I see your struggles and Know the difficulties that you are having. I even know the questions that you have, says the Lord. I Am the One who is called along side to help you at all times and will see you through. I Am with you in the times when you cannot understand. I Know the sorrow that you have endured. I see your pain, and I care about you. It touches My heart, says the Lord. I Am not oblivious of the burdens that you have born nor the battle that you are in. I will help you, strengthen you, fortify you and comfort you, says the Lord. Yes, I will provision you in every area of your need, for I see every portion of you, and nothing is forgotten. I know your physical needs. I see the emotional problems that you have. I understand the financial stress that weighs heavily upon you. I see what your relationship needs are. I have it all covered, says the Lord, for I have you. Remember that I was a man of sorrow and acquainted with grief, says the Lord. For I AM your high priest that knows every temptation and trial and test, because I suffered the same thing in My earthly Ministry and sojourn. There is noting that you suffer that I didn’t already suffer, says the Lord. 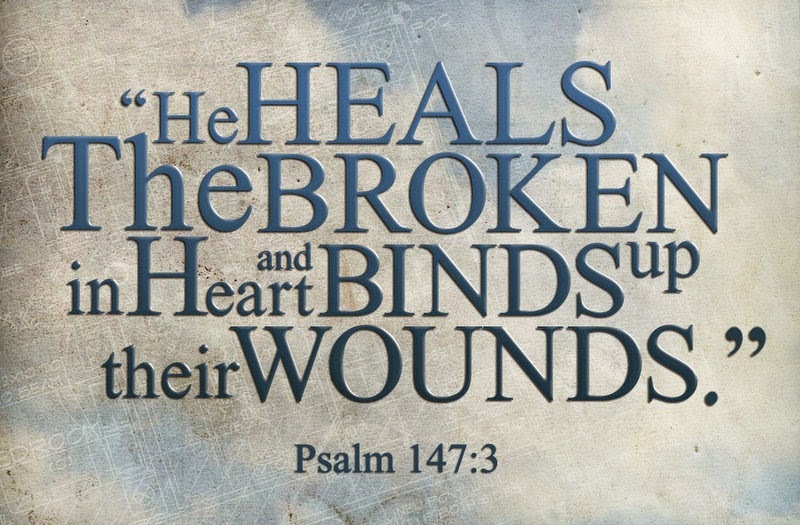 But I Am the Lord that heals you. I will heal your wounds that I fully paid in full for by My finished work on the cross My shed blood for you. I will forgive all of your sins, for there is nothing undone in Me, says the Lord. I will help you and uphold you by My own right hand, and provision every need that you have. Trust that nothing is exempt and all is provided for you because of My infallible love and mercy for you, as you place your faith and trust in Me, says the Lord.